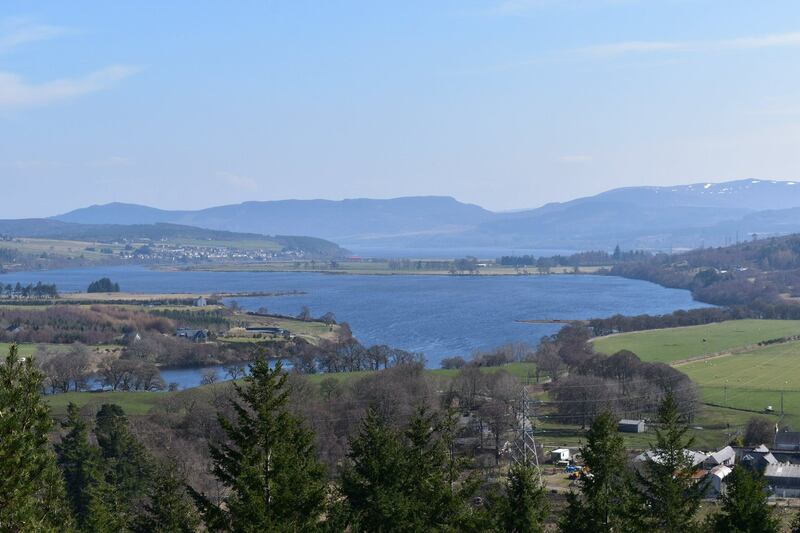 The Kyle of Sutherland Development Trust has been serving the local communities of Ardgay and Creich since 2011, supporting community organisations and businesses to access opportunities. The Trust provides valuable employment and training opportunities through delivering projects and working directly for the Trust. Falls of Shin is such a fantastic place. 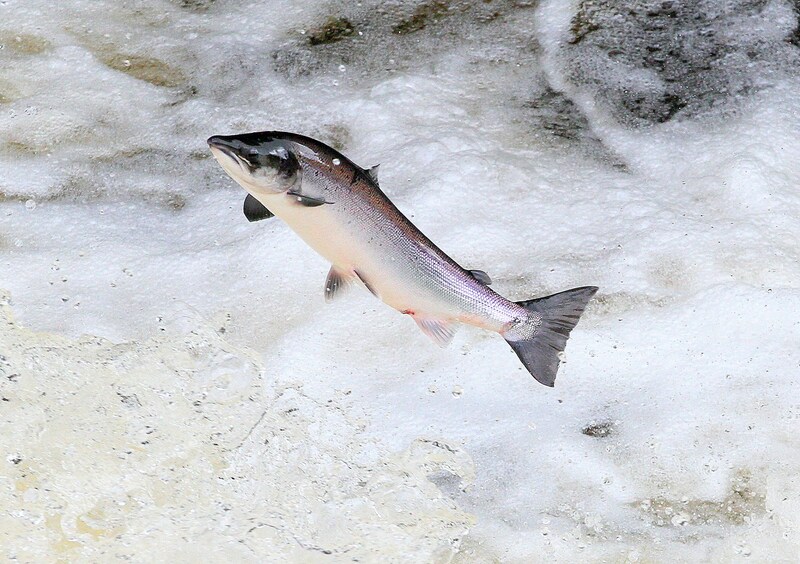 It’s so much fun to see the salmon leap and the information boards are very interesting and child-friendly. I can definitely recommend Falls of Shin for a day out. Ps. Helen, thank you for everything! We have just eaten at the Falls of Shin Visitor Attraction, lovely food and huge portions, we tried, but neither of us could clear the plate, very good quality and reasonable prices. Staff were very friendly and welcoming. The restaurant was spotless clean, top marks from Tina and Tony. New path makes these falls easy for anyone to access. Great fall of water to watch and wonder. Though viewing platform is small. Free car park. Informative exhibition area. Childrens play park. Reasonable cafe and toilets facilities too. So nice to see the visitor centre open again. Been done with excellant taste. Even though early in season saw some salmon jumping the falls quite spectacular just be patient and you will be rewarded. New playground great for kids both big and small. Nice to see crazy golf still remains. Great time had by us and will be back soon. Stopped by this lunchtime at the rebuilt Shin Falls. Although busy the eating area was airy and spacious. Food portions were hearty and the standard was simply excellent. A special mention for the chips which were the best I have ever eaten in a cafe or restaurant. Proper home cooked and delicious. Staff were attentive and a slight mix up on my food order was corrected quickly with no fuss. Looking forward to our next visit – so pleased this fab attraction on our doorstep has been given a new lease of Iife. What a treat after my brother and i revisited Achany Glen today, we stayed in the coach houses beside Achany House over 60 years ago. The newly opened falls of shin restaurant beautiful building great food and the staff friendly and welcoming. The new building is absolutely beautiful and the food on our first visit was magic, pleasing a host of often fussy kids. Staff were so hugely welcoming. We’re so pleased to see it there, with open doors, kids running about the fantastic park, the falls walk open, and Sam’s beautiful fishtail shining in the sun. We hope it’s a massive success. I had the privilege of being in the new cafe and shop at Falls of Shin today before it opens! It looks absolutely stunning!! 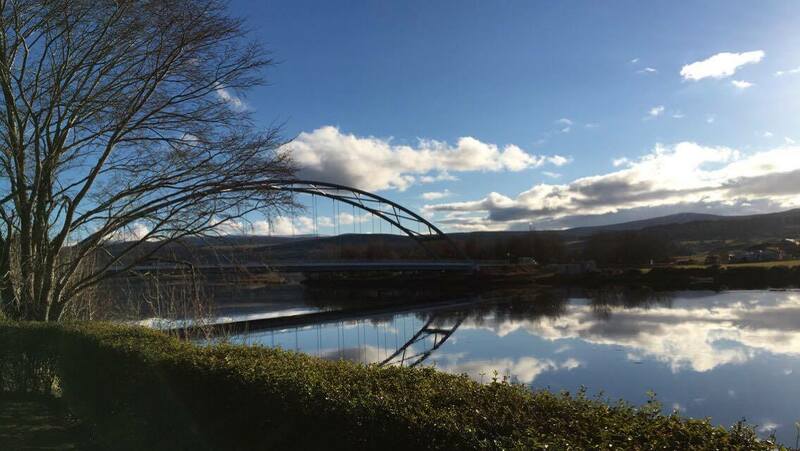 You won’t be disappointed and what views on the way from Inverness! It will be a great family day out with a play park, mini golf, retail therapy and a locally sourced produce in the restaurant! I have just spent a week staying up at the Falls of Shin. Amazing to see the transformation of the new visitor centre. The park is awesome. My wee boy loved it and played there every day and by torchlight at night! Salmon tail looks fab at night all lit up! Wish visitors would use the bins provided though and bin their rubbish and not leave their poo bags dotted around the walks! People have worked so hard to make this place look so awesome again. Please do your bit to keep it that way! Great job folks. All at Cobbs wish Falls of Shin Visitor Attraction all the best for your opening, place looks amazing! We spend nearly every summer near Lairg in our caravan! 1st day was always spent at Falls of Shin visitor centre. That’s when we knew it was start of our holidays! A great place to visit and meals were lovely, we sadly miss it these past few years and are hoping it gets rebuilt so many people visit! So fingers crossed!! After almost 2 years of living in the area I was struggling to meet new people and was finding life very lonely. Since volunteering at the Community Food Stop it has allowed me to meet new people and make friends. 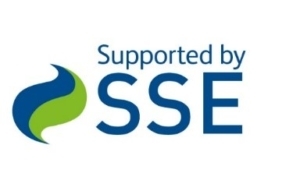 It has also given me the opportunity to do a Level 2 Food Safety & Hygiene for Catering course and I have now regained a skill I have not used in 15 years. Open more often if possible.